To the background of final preparations for the winter “peace” olympics, the Secretariat of the Ramsar Convention on Wetlands on February 6th welcomed the Democratic People’s Republic of Korea (North Korea) as the 170th and latest Contracting Party to the Convention. The Convention will come into force in the DPR Korea on 16 May 2018. 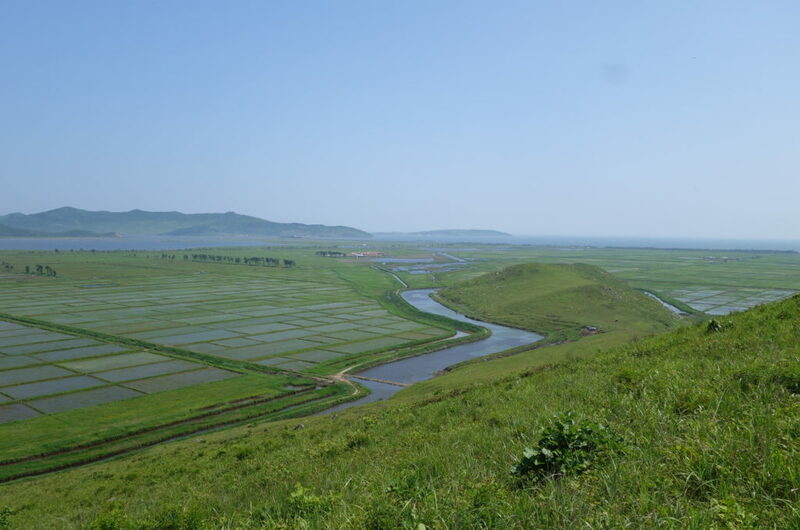 As part of the long process of accession, the DPR Korea is required to designate at least one internationally important wetland as a Ramsar site. 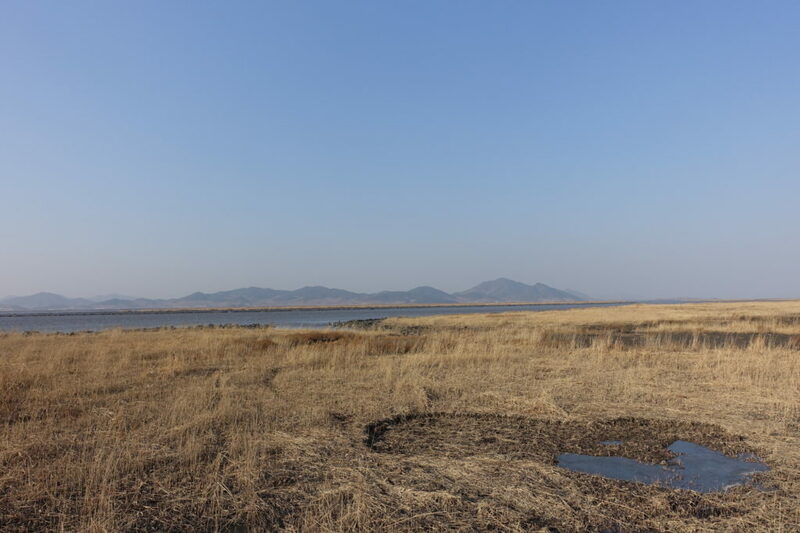 Two wetlands have been selected: the Mundok Migratory Birds Reserve on the west coast, which includes a substantial part of the Chongchon Estuary; and the Sonbong Migratory Birds Reserve in Rason in the far north-east. Both sites are extremely important for migratory waterbirds. Their long-term conservation will thus be extremely important for the conservation of bird-life on the Korean Peninsula and should help to form a solid basis for inter-Korean dialogue on the conservation of national and regional biodiversity.